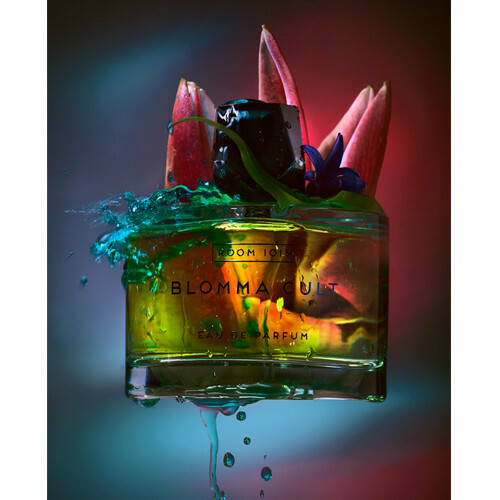 WHAT I SMELL: Blomma Cult opens with a deep warm bergamot…not the typical bright bergamot, but this beautiful grounded and earthy bergamot mixed with a radiant lilac. The perfume’s opening is very unusual and very much a temptress if there was one. Very quickly out of the gate, there’s also a mentholated vapor that engulfs the opening; it feels as if the vapor holds an elixir that could weave a spell of hypnotic control. And after around 10 minutes, a very subdued cinnamon develops. I’m not a huge fan of cinnamon in fragrance…or gum, or really in anything, but here it just adds this special layer of bold beefiness to this already warmed and pulsating potion. After another 10 minutes, the perfume begins to sweeten and soften and the perfume becomes velvety smooth. There’s also a bit of violet tartness that projects from the mix along with some powder. What started off as deep and beefy has turned to the beautiful powdered floral musk with hints of the original beef still lingering in the background. 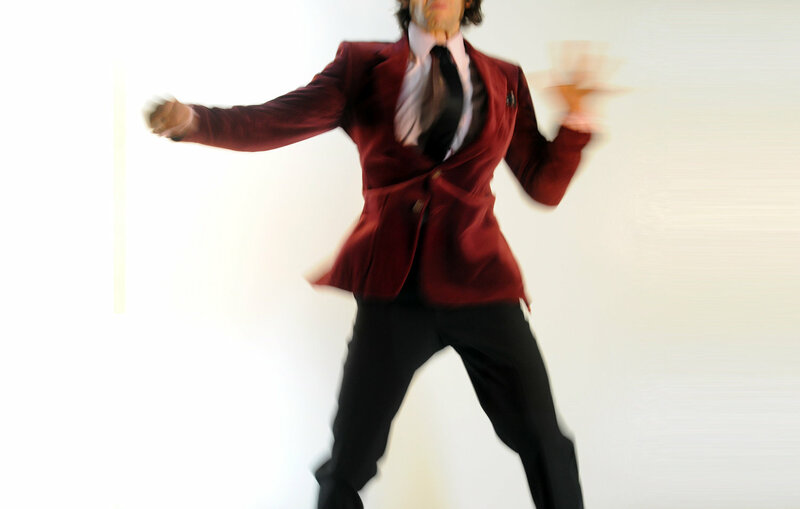 WHAT IT SMELLS LIKE TO ME: A swinging 60’s red velvet blazer! BOTTOM LINE: Michael Partouche, or Dr. Mike as he is called, created Room 1015 to combine is love for lotions and potions with his love for music which inspired him to create this new line of perfume. I love the concept, the website, the look and feel…and I really like Blomma Cult. It’s different, full of energy and at the same time incredibly powdery pretty in the end. Rock on Dr. Mike! Categories: Room 1015 | Tags: 4 bones, Amelie Bourgeois, Anne-Sophie Behaghel, Dr. Mike, eau de parfum, EDP, floral woody musk, fragrance, Michael Partouche, parfum, Perfume, Perfume Review, review, Room 1015, unisex | Permalink.